yourBuildPlans is much more than simply a building plans and planning advice service. To you as a builder or building company it can form the corner stone of your marketing and sales process. ​It enables you to market to customers right from the very first stage of their journey to a new home extension or renovation project. ​​Providing them with a comprehensive building plans, design, and planning advice service just as they would receive from any traditional architectural practice. ​In affect you now have your own Architectural and Planning Department. yourBuildPlans also helps you to get more from your existing marketing and advertising. No longer will you have to send customers away to get building plans and never here from them again. You can capture each new enquiry that you receive and provide the complete service from start to finish. You now provide the complete service. Essentially, you now just need to shout about your new service. 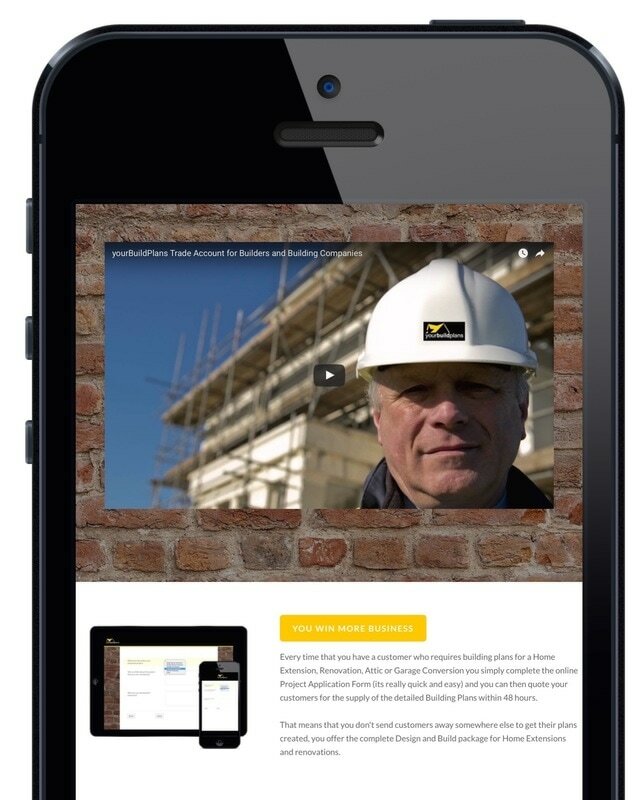 ​Shout about how you now provide the complete service from 'Design to Completion'. ​You should add this to all your marketing materials - leaflets, website, vehicles, customer presentations, and so on. Shout about it. ​Make sure everybody in your area knows that they can come to you right from the very outset. They only have to deal with you. The Your Build Plans Home Extension Pack is a great tool for you to use. 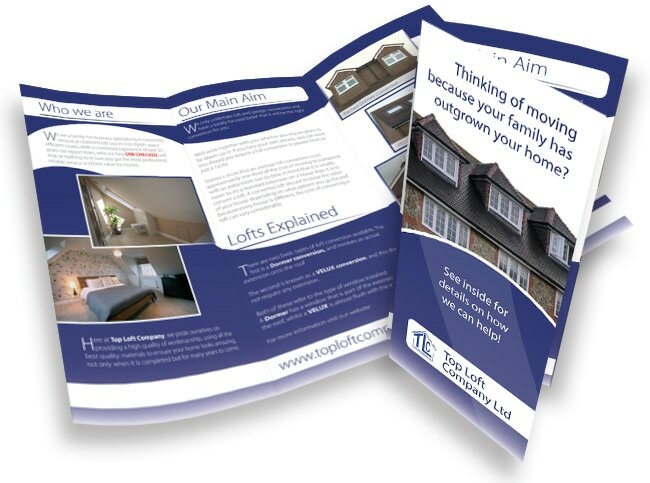 It is a brochure that details all the most popular home and loft extensions. However, it is designed as much more than that. It is designed as a simple, sales tool. Used correctly it can help you sell right from the very first stage, enabling your customers to easily find the right type of home extension for their requirements. To make the most out of the yourBuildPlans brochure you may want to take us up on FREE training to help you use it as a sales tool, making your sales process clear, easy, and improving your success rate. Contact yourBuildPlans Marketing Support on 0800 832 1975 for more information and details on how these additional marketing support option can be integrated into your existing marketing activity. Any building plans that we produce for you and your customers are joint branded and include your company logo. This reinforces your brand to your customers at the very start of the project and helps to ensure that your company and brand are consistently linked to the plans submitted for planning. View example building plans and request example plans in your brand here. 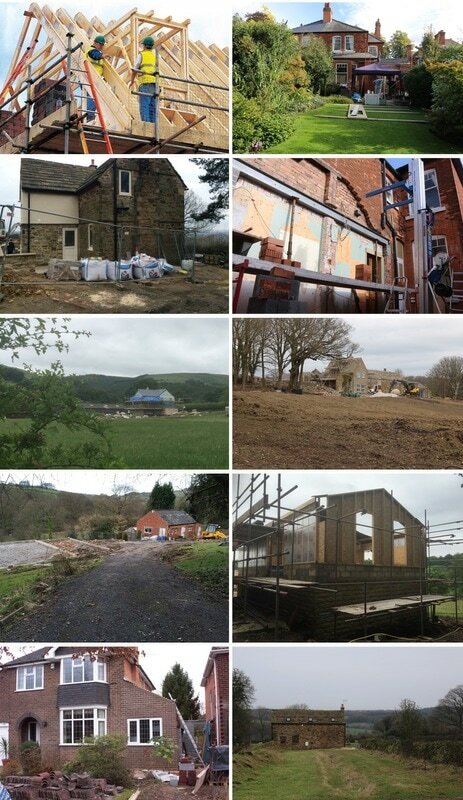 In addition to producing Building Plans we can also supply you with a detailed Bill of Quantities and measuring services provided by the in house Your Build Plans Quantity Surveyors. This helps to save you lots of time, and can also detail prices and product costs alongside the pretty standard stuff that you will know your prices on. Essentially, it saves you lots of time when pricing the job. Your Build Plans have teamed up with BuildMarketing to help you as a Builder or Building Company market yourself and your services in the most cost affective way. Utilising the additional marketing scope that being a Trade Account holder with Your Build Plans provides. All services are discounted for YBP Trade Account holders and enable you to minimise your marketing spend and maximise the return on each penny spent. As well as a smart phone APP for end users we also have a mobile APP for Trade Customers, ideal if you like communicating using your mobile device. From the APP you can submit new project details, view quotations and new building plans produced, as well as keep track of individual project planning status. 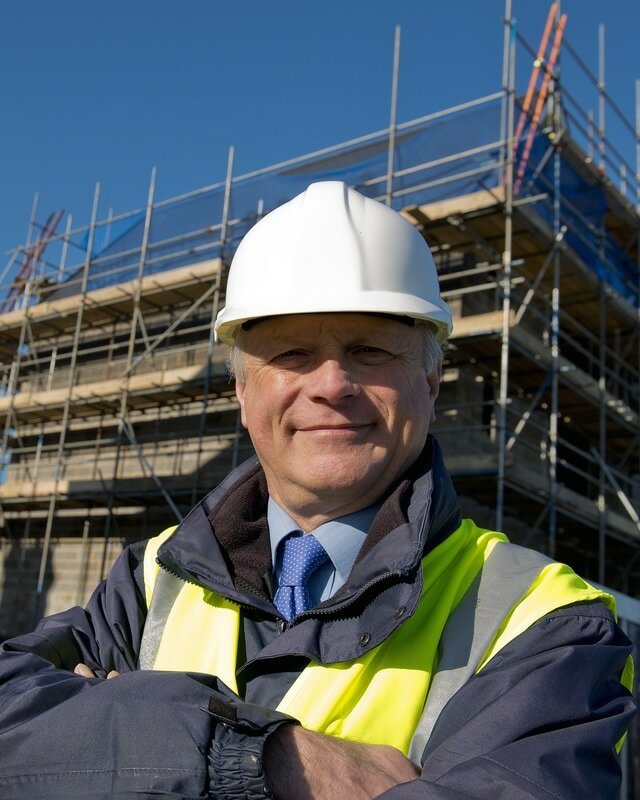 As a yourBuildPlans Trade Account you can also gain access to new business leads for you to quote for in your area. 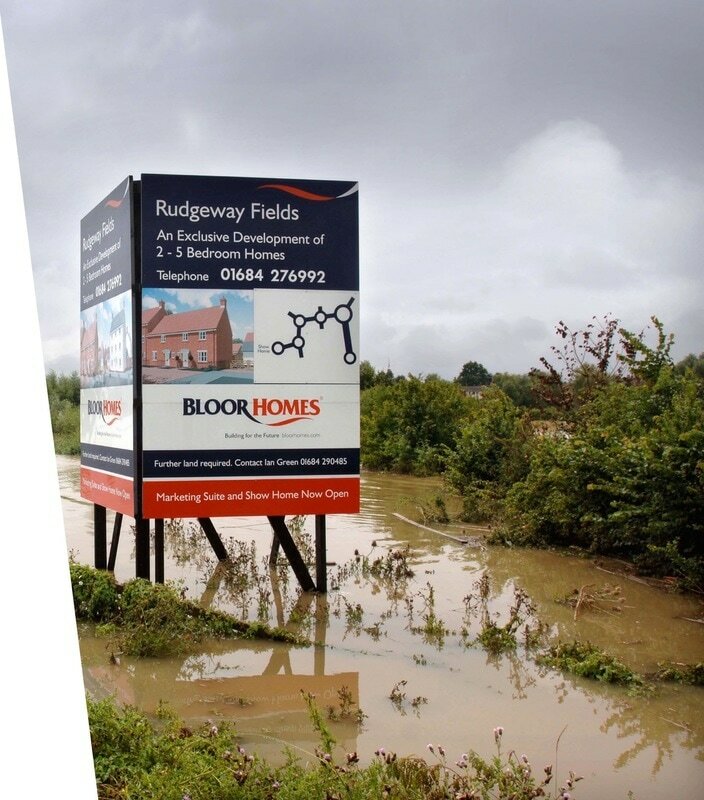 Every yourBuildPlans end user customer that has not been referred to us from a builder is offered the option of having yourBuildPlans builders in their area quote for their project. As a yourBuildPlans Trade Account holder you can purchase these leads as a YBP Building Pack, providing you with the building plans and bill of quantities to price from. A very easy and directly targeted way to generate new business. Not all yourBuildPlans Trade Account holders qualify to for YBP Building Packs. ​If you think you do, apply here.